An investigation of a Missouri non-profit hospital has led to debt forgiveness for 5,070 patients totaling $16.9 million. U.S. Senator Chuck Grassley (R-Iowa) says Mosaic Life-Care had been aggressively suing low-income patients who couldn’t pay their hospital bills. Mosaic will also hire additional staff to help low-income people seeking financial assistance, will no longer charge interest on accounts until final judgment, and will extend its billing cycle. “News reports further indicated that many of these patients qualified for financial assistance and were wrongly placed in collections,” said Grassley. 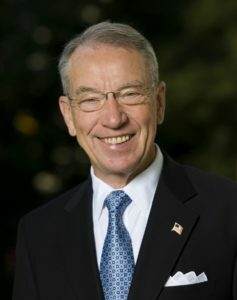 Grassley initially wrote to Mosaic in January 2015 after information surfaced about the organization’s legal practices.